Beauty Care Choices: Make those eyelashes pop! 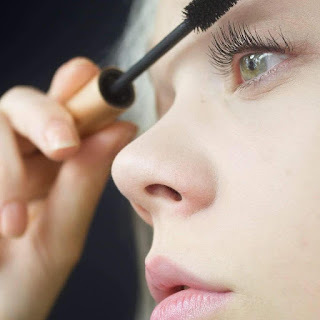 Mascara: When choosing mascara, it is super important to know what you are looking for. Mascaras are each made with a specific formula to accommodate to your eyelash needs. Try looking for a lengthening or volumizing mascara to make your eyelashes stand out. Tip: Pay attention to the mascara applicator, close bristles on an applicator are used to add volume while spaced out bristles are effective for separating and adding length. 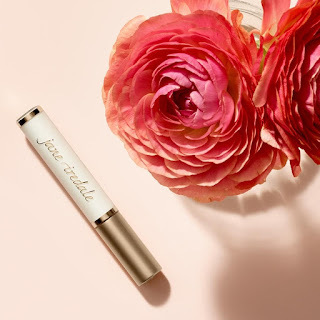 Eyelash Primer: Using an eye primer before mascara application helps to extend your eyelashes by adding fibers to lengthen and thicken up your lashes. 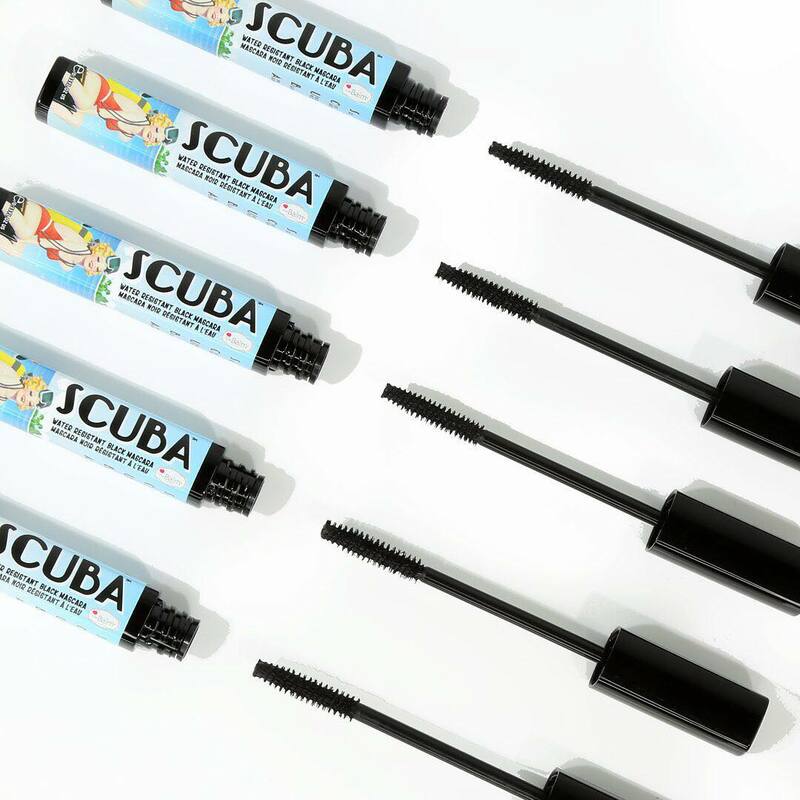 The primer smooths out the texture of the eyelashes, prepping them for a clean and smooth mascara application. Eyelash Curler: Increase your eyelashes natural curve by using an eyelash curler. Easily sets and holds your eyelashes in a beautiful upward tilt to give your eyelashes a spread out and lengthened appearance. Tip: Try using a blow dryer on a warm setting to heat up the eyelash curler before using. In doing this, you create the perfect curl and hold the same way as when you curl your hair. P.S. 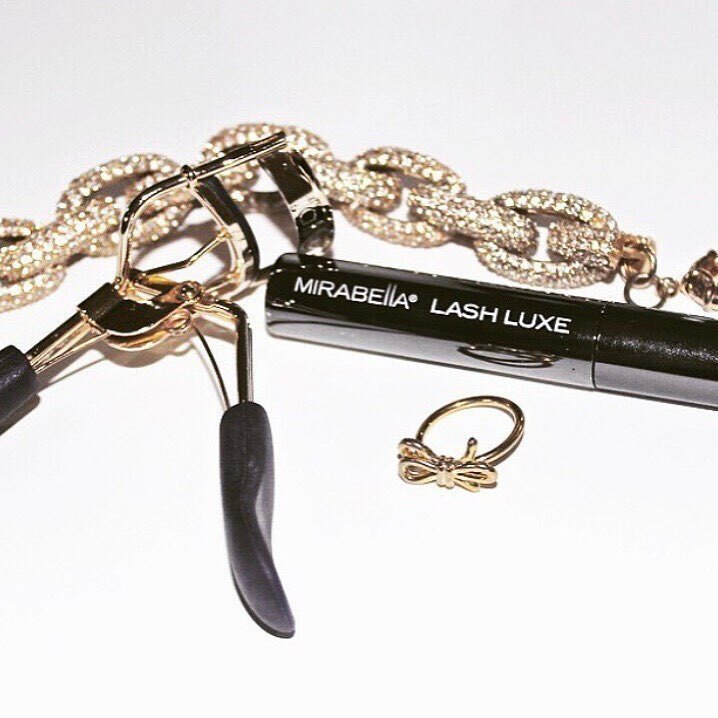 make sure you let it cool off and test on the back of your hand before curling lashes! Eyelash Comb: When your eyelashes are clumpy, they tend to make the eyelashes look short due to the eyelashes being stuck and clumped together. 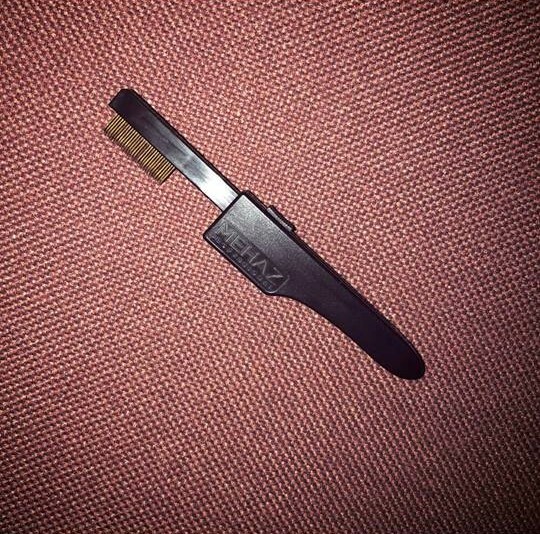 Brush through your eyelashes with an eyelash comb to separate and extend those eyelashes. When applying mascara, do the back and forth wiggle motion. Simply start at the base of your eyelashes and brush back and forth, swiping all the way to the tips for a full and curled effect. 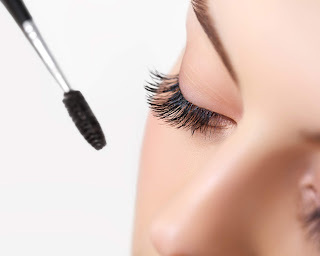 Coat both sides of your eyelashes with mascara to help them appear thicker and fully covered. Hold your brush at a horizontal angle to achieve a thicker, volumized look. Hold your brush vertically for a more natural look and finish.